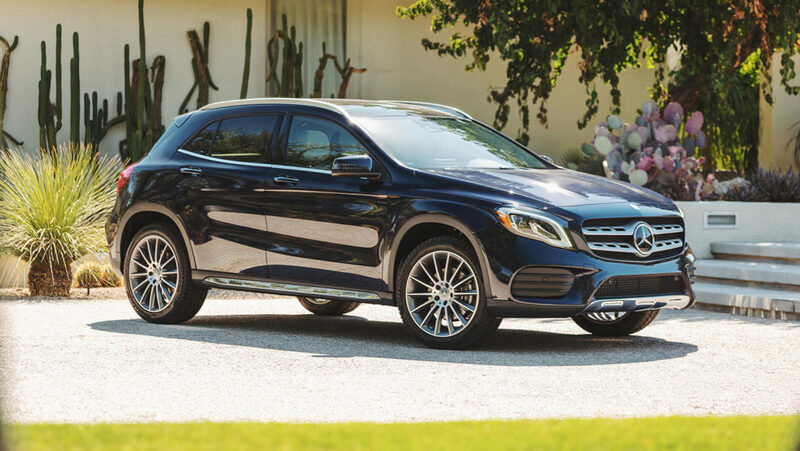 As you shop for a new vehicle, you’re eager to find a luxurious, refined car or SUV that fits seamlessly into your lifestyle and brings you an exceptional sense of comfort behind the wheel. 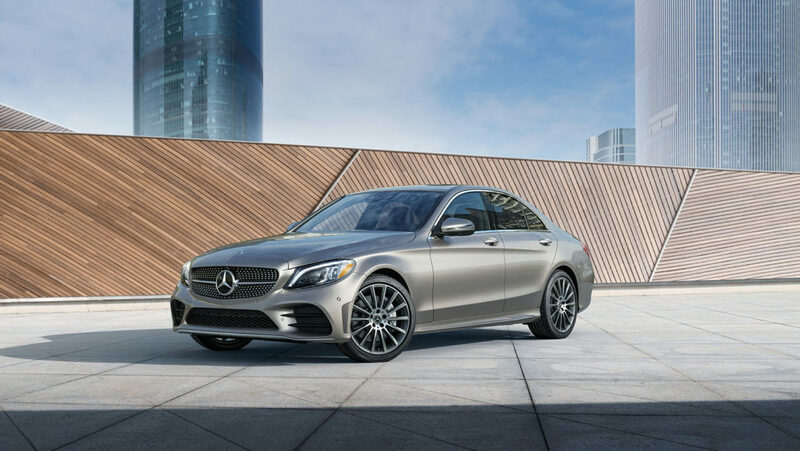 That’s exactly what you’ll find when you come to explore the sprawling selection of new Mercedes-Benz vehicles at our Washington DC area showroom in Northern Virginia. 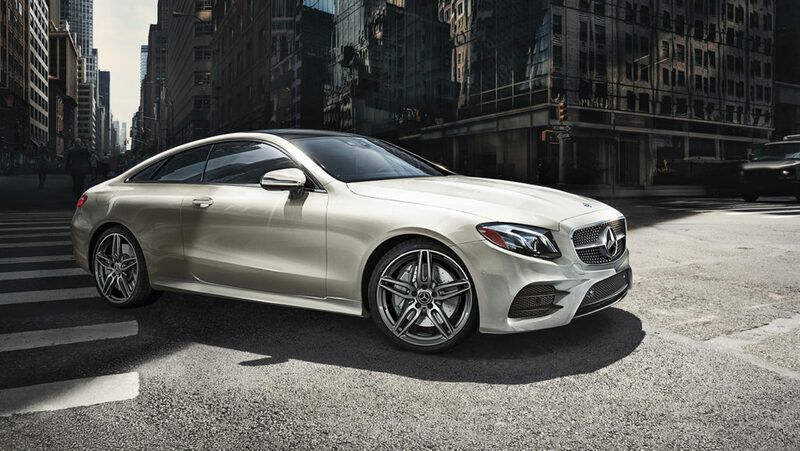 When you come for a test drive, our expert staff is here to answer all of your questions and to help you find the vehicle that suits you best. 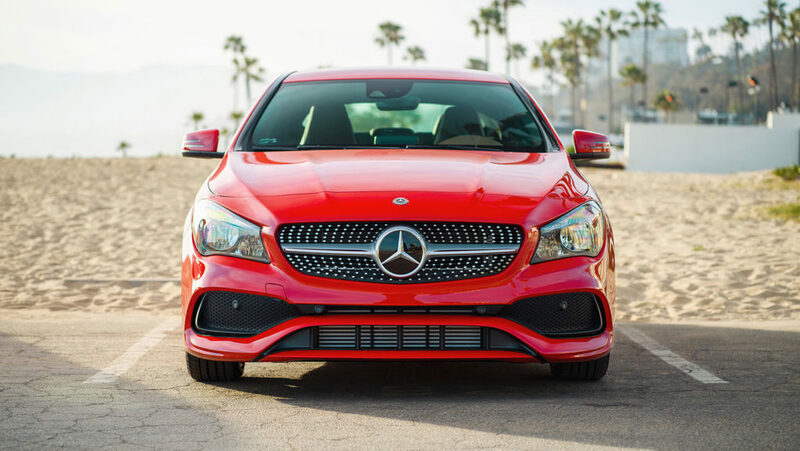 Once you find the perfect vehicle, we’re here to work closely with you to help you get behind the wheel of your dream car. 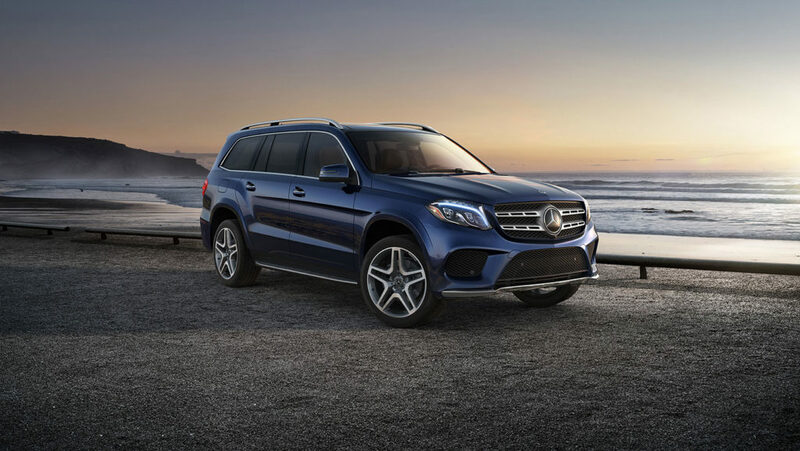 As our team helps you to explore your financing and leasing options, we’re also here to walk you through all of our current offers and specials. 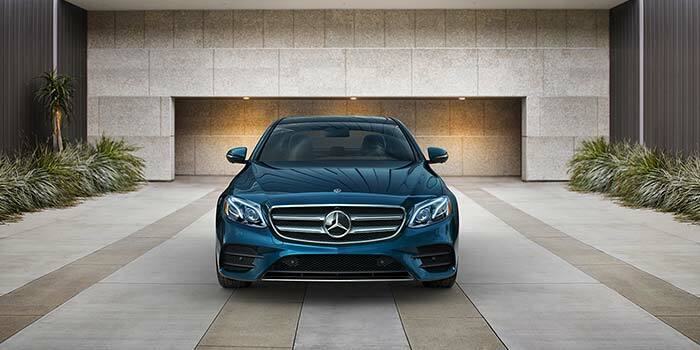 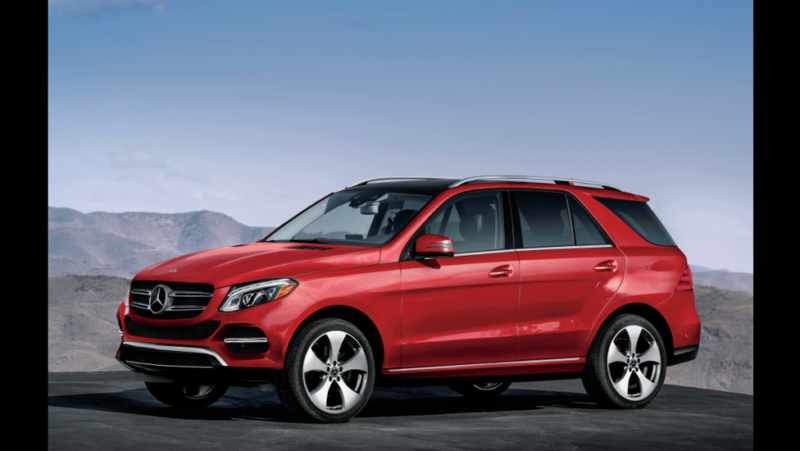 These are valuable Mercedes-Benz financing opportunities that our shoppers around Washington DC can take advantage of. 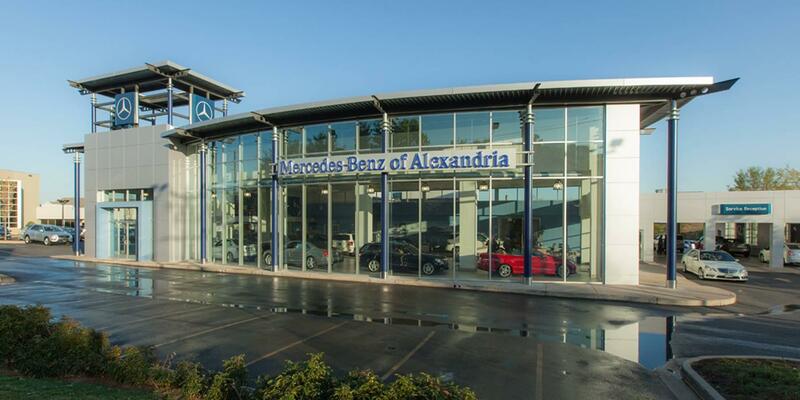 For more information on all of the latest offers at Mercedes-Benz of Alexandria, be sure to contact us by calling (703) 341-2100 today.